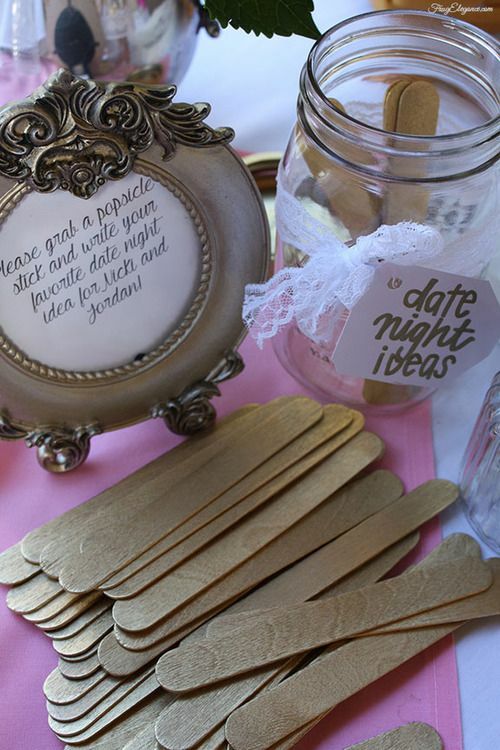 Fun Games For That Perfect Bridal Shower! 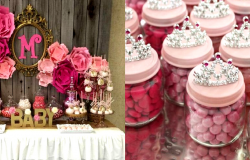 Planning to organize a perfect bridal shower for all your lovelies out there? 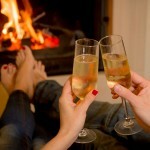 To make it more fun and memorable why not add a few games to play as a group? Well,we know it’s not mandatory to play games at a bridal shower, but considering there would be different groups together, some fun games would be perfect to break the ice. 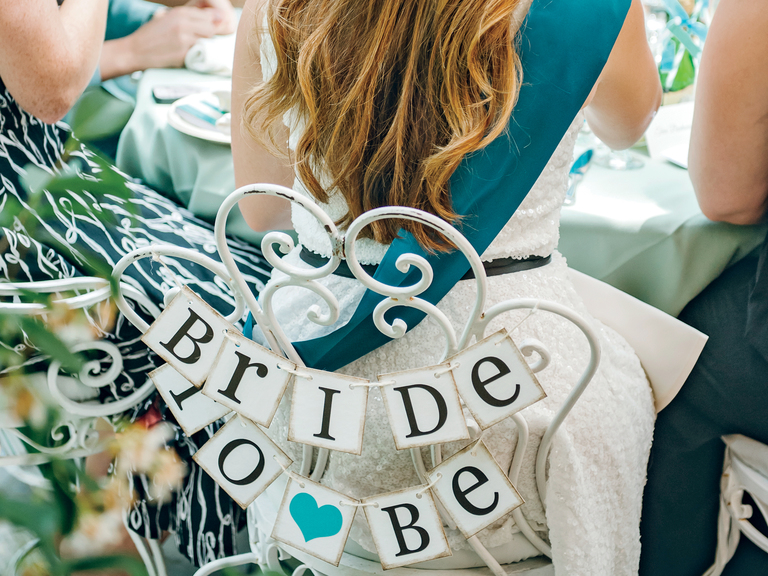 In our quest to help you plan the ultimate bridal shower, we searched for certain high and low—and asked everyone we know—for some fun bridal shower games. Here, are the best of the best, with some fun twists. So, have a look at these beau-coup exclusive games and pick one or all of them for making your bridal shower an event to remember! Now this might sound a little cliché, but with a big group this is surprisingly fun! 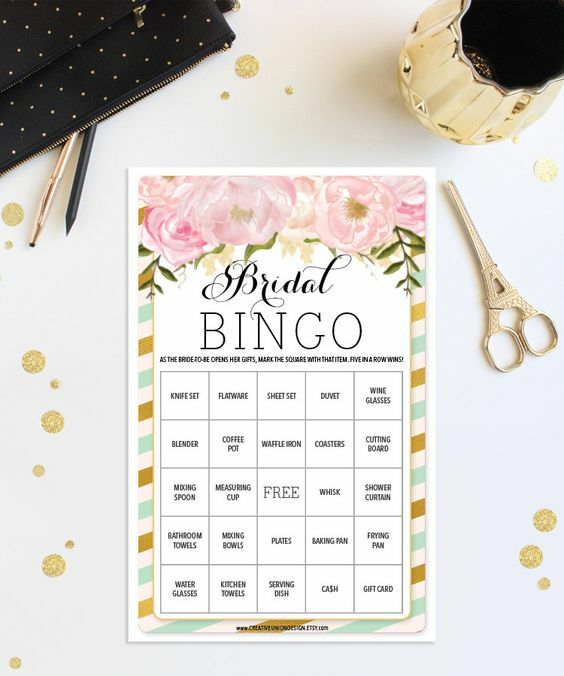 It’s a Bingo with wedding-themed pieces, and the word ‘BINGO’ is replaced with the word ‘BRIDE’. Instead of numbers, list facts related to the to-be-weds inside each square and the first guest to mark off a line horizontally, vertically or diagonally wins a special prize. This one is quite fun! Give a list of forbidden words to all the guests as they arrive. Place a bowl on the table and whoever utters a forbidden word has to drop their rings in it. 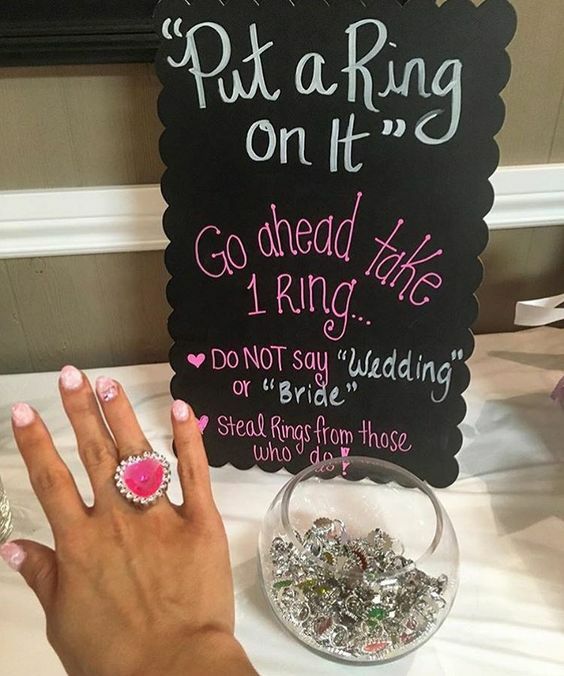 Later everyone gets to pick one ring from the bowl and voila all your guests will go home with new rings! An exclusive dumb-charades game of wedding movies only! 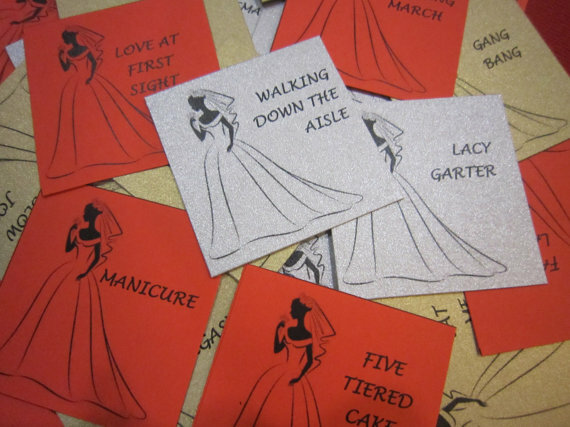 Label note cards with wedding movies and include all the chick flicks, classics or the obscure picks for a good challenge. 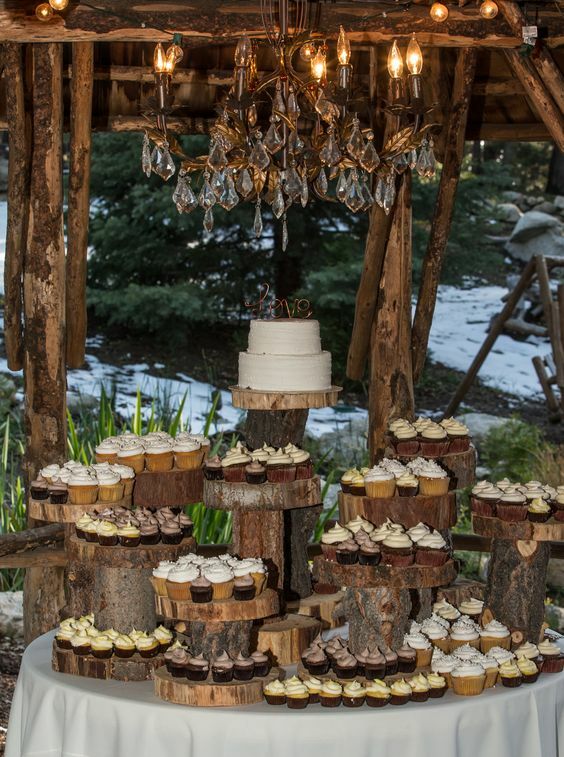 Get a “cake bar” up and rolling with complete bite-sized cake pieces or mini cupcakes or cake pops or cut-up pieces of regular cakes. Place an envelope behind the pieces with an index card of their flavor written on it. Blindfold the guests and make them do a blind tasting of the cakes. Whoever guesses most flavors correctly wins! On the invites, ask each bridesmaid to bring lingerie gifts that match her personality and style. 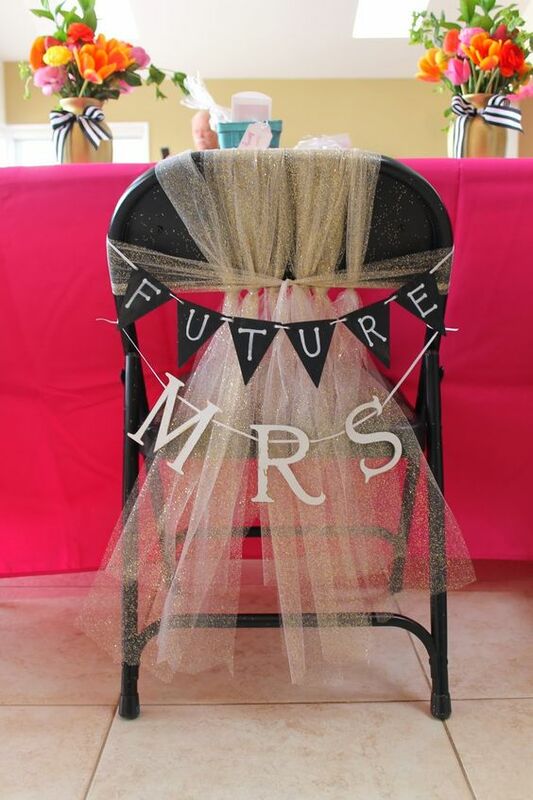 When the bride isn’t there, hang them all around the room and have the bride go around the room considering each item. Then, have her guess from whom each gift is from. At the end of the day, the bride-to-be goes home with a brand new innerwear wardrobe! 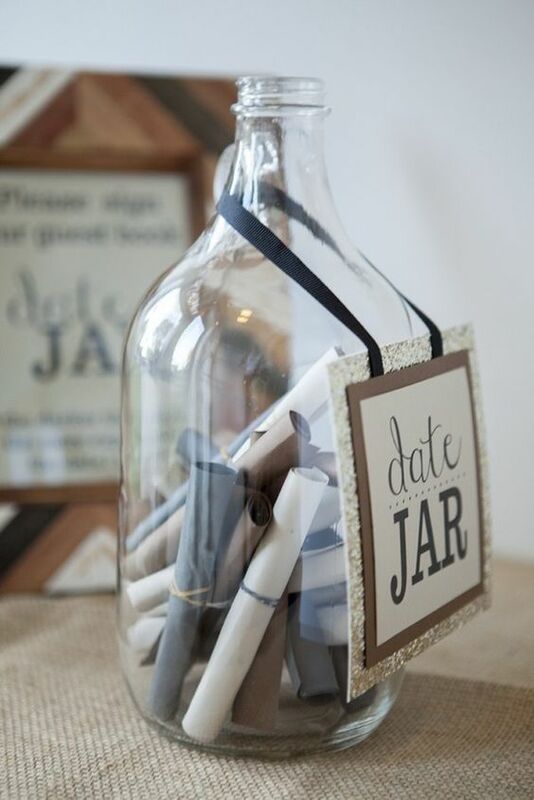 Place a jar with chits of paper next to those and all the guests have to drop in one date-night idea for the couple-to-be! 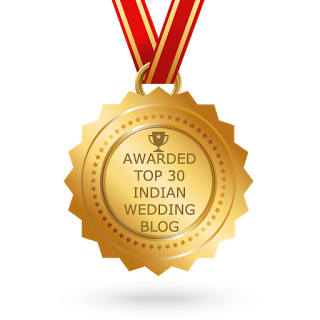 So all set for your big day?? DO NOT forget to share your favorite bridal shower games or stories with us by leaving a comment at the bottom of this post! 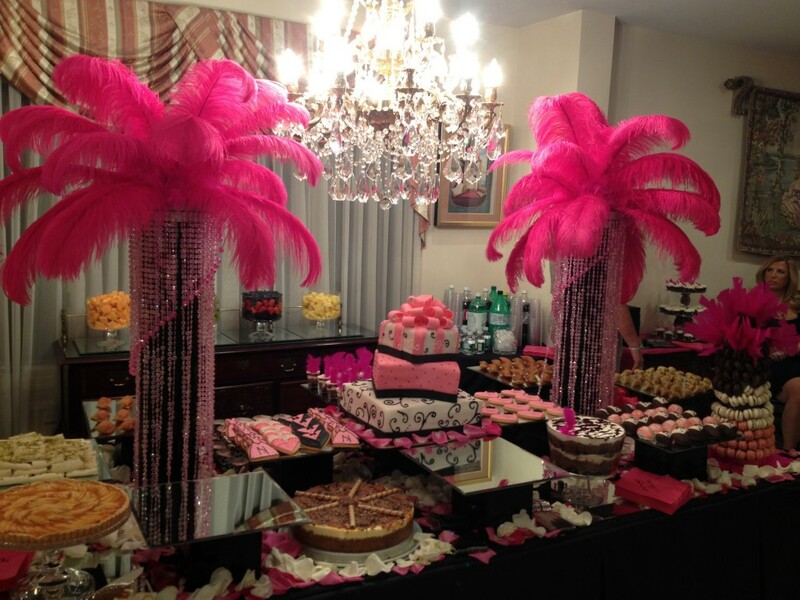 For more information on weddings and related stuff checkout our website! 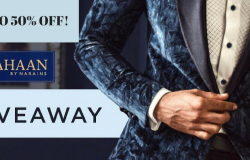 Guys, This Designer Menswear Label Has An Ongoing Grand Sale With Some Irresistible Giveaways! 10 Newest Baby Shower Favor Ideas Your Guests Will Be Thrilled to Get! 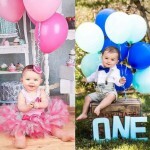 He and She First Birthday outfit Ideas for Tiny Tots!